Food poisoning is not what attendees of a recent Philadelphia fundraiser bargained for. 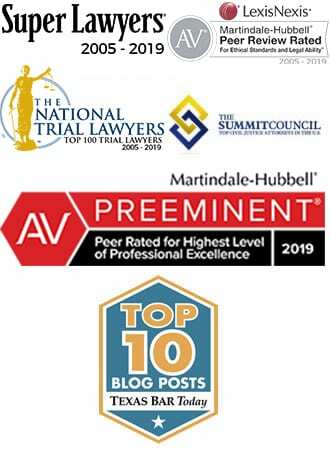 Approximately 100 lawyers, law students, and other members of the legal community are now part of what is likely to be one of Philadelphia’s largest outbreaks of food poisoning. According to reports, about 250 members of the legal community, including some family and friends, attended a celebration of the Lunar New year at the Joy Tsin Lau restaurant on February 27th. The eight-course dinner was a fund raiser for Temple University’s law students – sponsored by the Asian Pacific American Law Student Association. 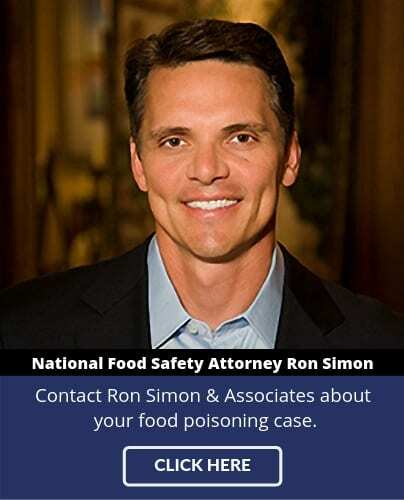 If you were sickened after eating at the Joy Tsin Lau restaurant, call one of the food poisoning lawyers at Ron Simon & Associates at 1-888-335-4900.